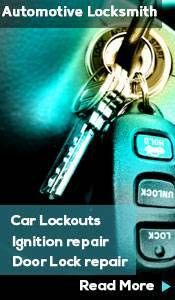 Need emergency locksmith service assistance? Call us today at 954-364-3660 and we will send help immediately. We provide 24-hour locksmith service throughout Fort Lauderdale, FL. 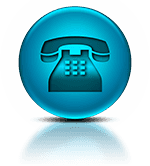 Our trained professionals will be happy to provide you a solution as soon as possible.